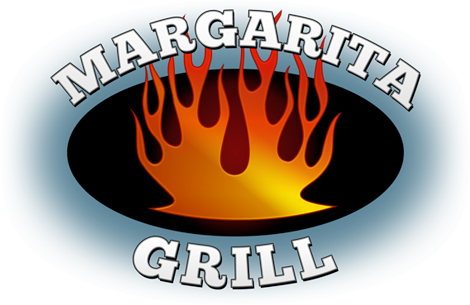 Boasting a Southwestern inspired menu, owner Charles (Bud) Selmi is the proud new owner of Margarita Grill located in Glenn, NH. He attributes the recent purchase of the restaurant as "the right thing to do at the right time." Working as the Director of Food and Beverage at Storyland, he supplemented the off-season with a General Manager position at Margarita Grill. He became General Manager at the restaurant in September 2014 and by December he decided to purchase the restaurant which had been on the market for nearly a decade. "The entire process of purchasing the restaurant seemed really daunting to me," said Bud, owner, Margarita Grill. "It can be very difficult to work through the closing process, but Jennifer Boulanger at CRDC was very encouraging and supportive. She was very thorough and detail orientated which made the process so much easier." Howson, Vice President Granite Bank, Bud and his real estate agent David Cianciolo, Badger Realty, to support the purchase of Margarita Grill through the SBA 504 loan program." "Going the SBA route made sense for us financially," said Bud. "We are focused on the farm to table concept working with local providers who only supply organic products. That's what has been really driving the business."